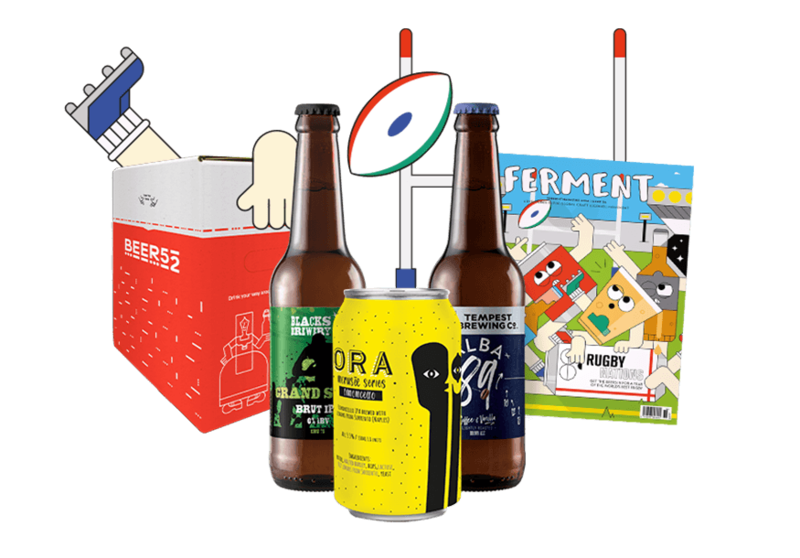 This month ORA will be available in Beer52, the popular craft beer subscription box. 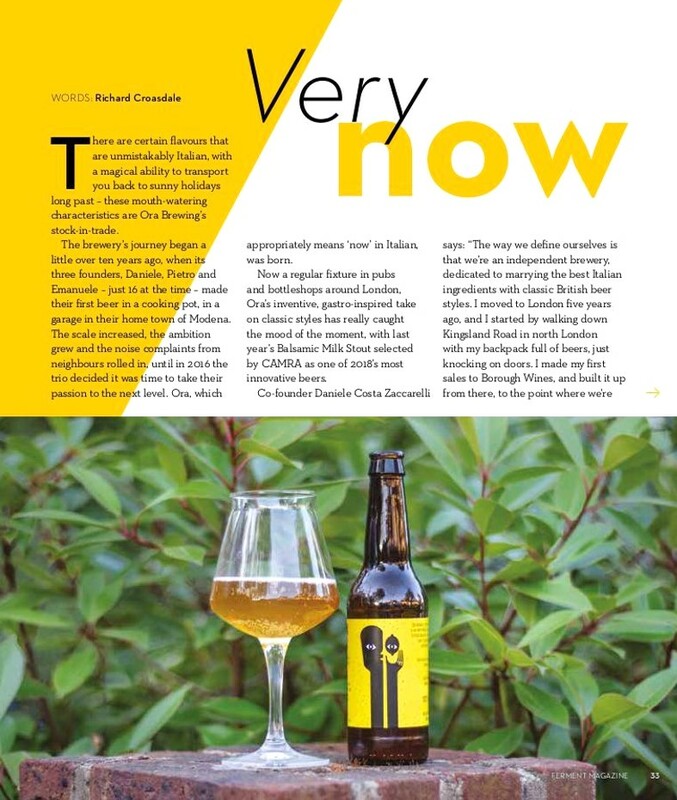 Use this link to buy the last few cans of our full Gelato series, including collabs with Brew York, Unbarred, Craft tooting and Box Social. 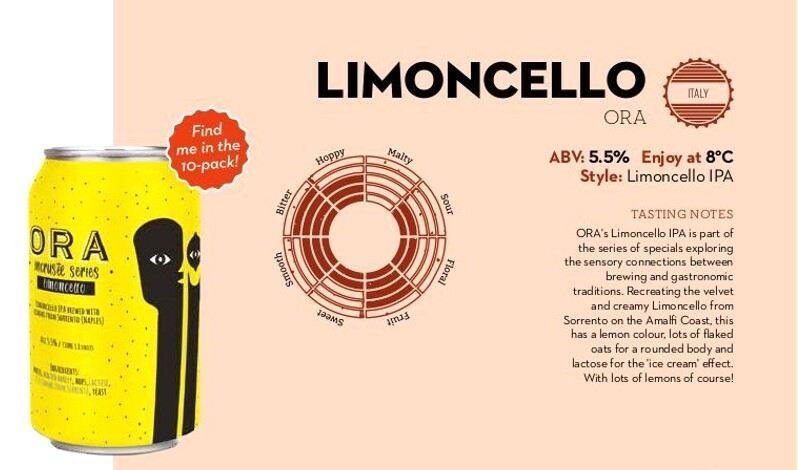 As a special release for the Six Nations, their box will feature special editions of our Limoncello IPA... in cans! 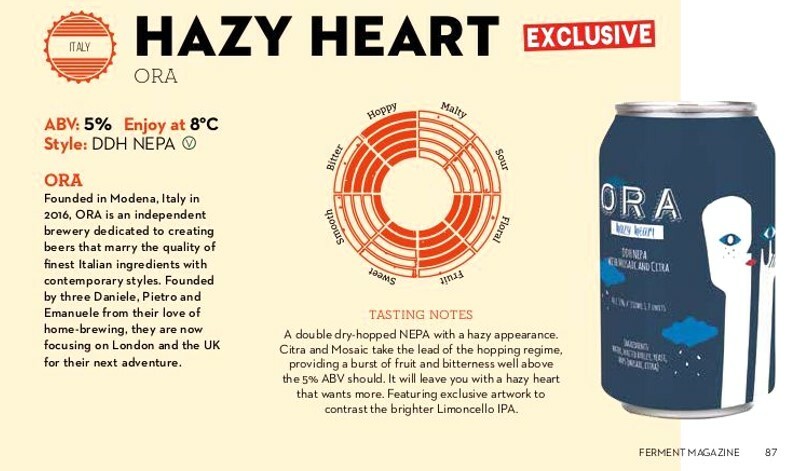 our new NEPA Hazy Heart.